Thirsty Pilgrim: Coming Soon: A Giant Gueze Super-Robot to Lay Your Sweet Beers to Waste. Coming Soon: A Giant Gueze Super-Robot to Lay Your Sweet Beers to Waste. 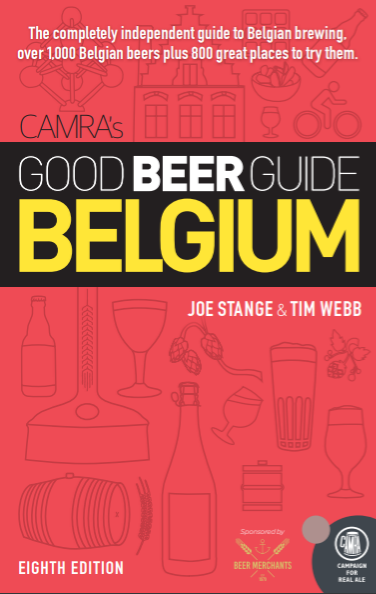 Looking at the numbers – let's see, beep boop beep beep bop (that would be the sound of me punching numbers into my magic calculator) – my recent post mentioning the Tour de Gueuze is getting lots of hits. At that time I promised more news on the event. And Googling "Tour de Gueuze" turns up this site even before HORAL's... So, maybe you'd like to know more. Eh? Well, friend Chuck Cook reports that eight of the participating producers have all contributed lambics for the blending of one giant, Voltron-esque Geuze Mega-Blend. In each 75 cL bottle there will be a little bit of Boon, De Cam, De Troch, Drie Fonteinen, Hanssens, Lindemans, Oud Beersel and Timmermans. Just a silly gimmick, or a mighty gueuze gestalt, greater than the sum of its parts? Probably the former, but I look forward to finding out. Chuck also notes that nine of the current producers will be participating in the Tour... Just add Mort Subite to the list above. Everyone except Cantillon and Girardin. Let's just say they prefer to do their own thing. Love your imagery :D I like super-robots!